Technology available today can have a tremendous positive impact on dairy farm operations and profitability. 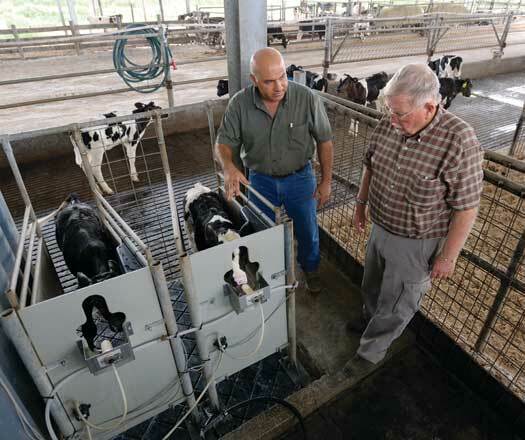 Tools like voluntary milking systems (robots), calf feeders, feed pushers, and manure handling equipment all improve overall herd health and create increases in production. 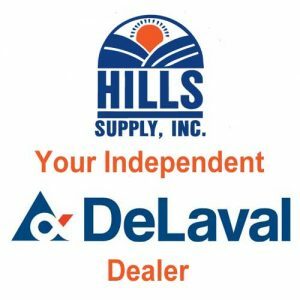 Hills Supply offers Integrated Robotic Solutions that further leverage the labor savings and production increases by matching the right technology to your farms specific needs and goals. 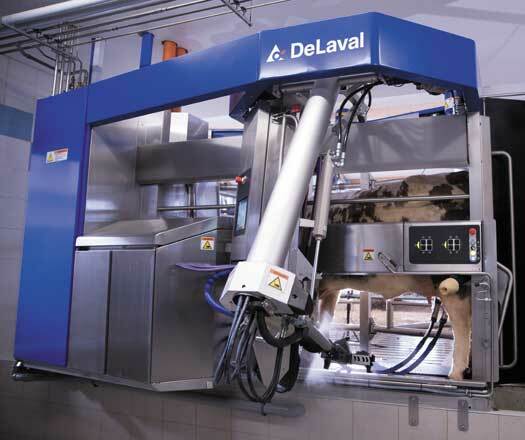 We are proud to offer DeLaval VMS milking machines. The Voluntary Milking System positions you to maximize the milk yields from your herd and to free up labor hours. 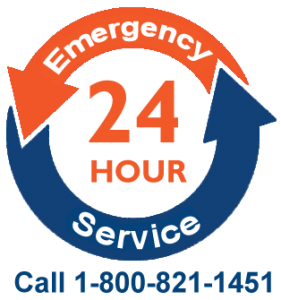 Automatic robotic feed pushers provide access to fresh quality feed for your herd 24 hours per day, seven days per week while reducing labor costs. Automate the process of pre and post milking teat spray to maintain cow health while reducing labor costs. 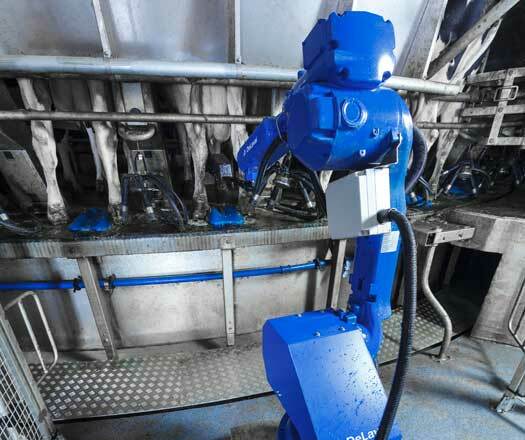 Teat spray robots provide accurate, consistent, and optimal teat spray application. 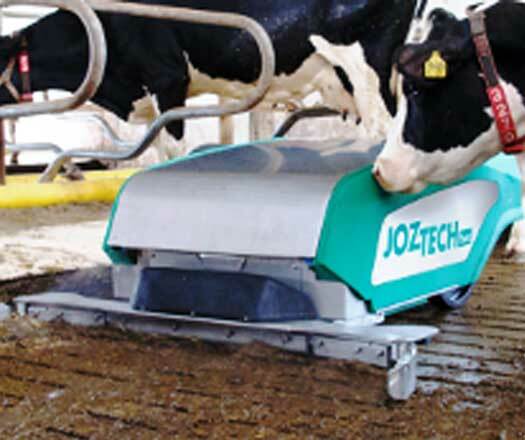 Maintain a cleaner barn while reducing labor costs with automated slurry robots. 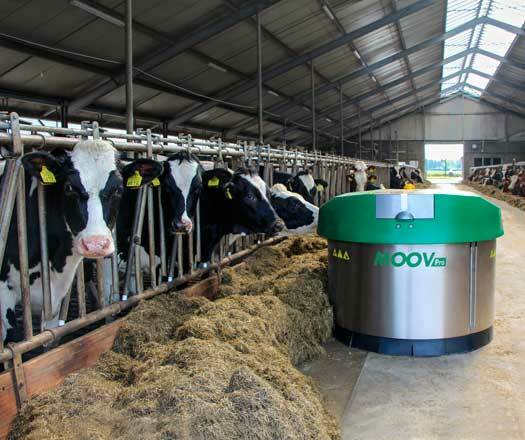 These robotic machines use sensor technology that allows them to scrape and clean manure alleys, in tight spaces, and even between cows. Spend less time sorting and more time being productive. 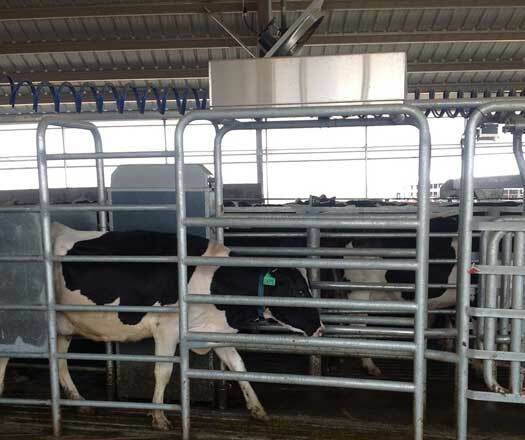 Use automatic gate controls help you group cows for breeding, healthcare, hoof trimming, and more, or use automatic crowd gates to move your herd to the parlor.